Let me draw you in with the juicy part: Sonoma. I am going back to where the magic started. But not just yet. 3) blow your wine-soaked paycheck on travel. I chose option 3. After a couple of weeks devouring the South Island of New Zealand (um, GO TO NEW ZEALAND), I have found myself in Europe, where I am shoestringing my way between friends and family and foreign delicacies, mostly involving butter. 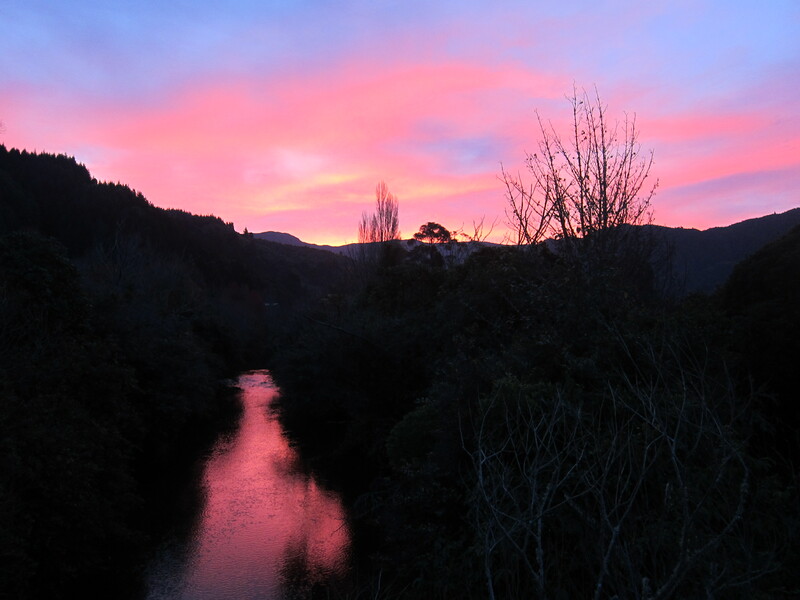 Before leaving New Zealand, I took in its best-known wine producing regions beyond Hawke’s Bay: Martinborough, Marlborough, and Central Otago. 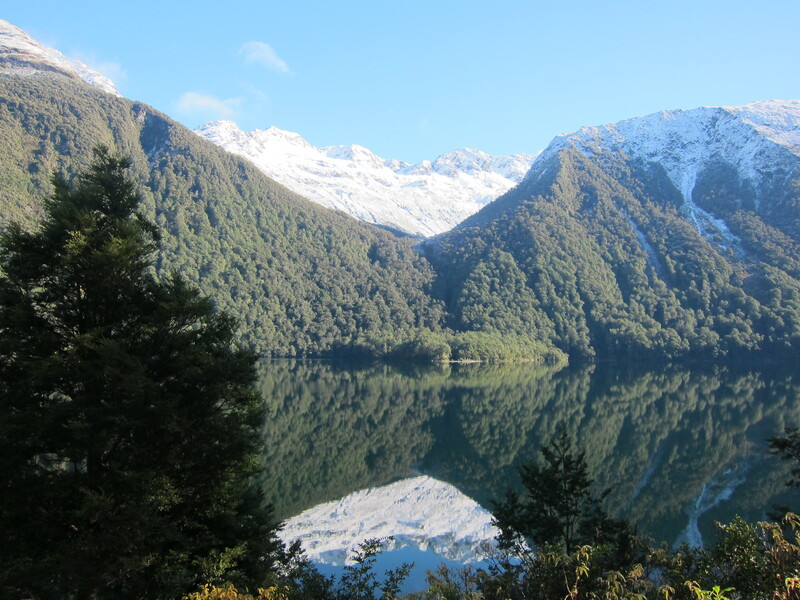 I hiked in Abel Tasman, tried to climb Fox Glacier (rained out), crossed the Southern Alps (um, they’re AMAZING, btw) and even made it to the wild Fiordlands, which I’m still not over. extreme sports: bungee jumping, sky diving, &c.
Marlborough is home to the its most significant production, but you’ll find it elsewhere too, though not in Martinborough and rarely in Otago. The styles differ some from region to region, although a lot of the same characteristics appear in all its iterations. Marlborough has the most recognizable, uniform, and popular aromas and flavors. It’s also a killer business model. The grapes grow like wildflowers and can be turned around within 6 months. It’s cheap to make, cheap to sell, a huge crowd-pleaser, and it bankrolls a lot of the more exciting winemaking going on in NZ right now, which you’ll find in small scale at the larger wineries or in the increasing number of boutique shops. 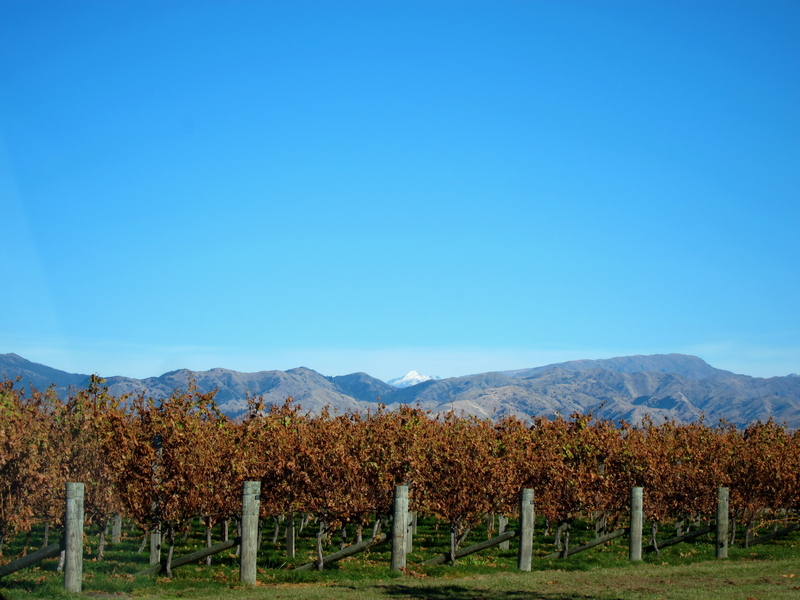 The culture of boutique winemaking is not as widespread in NZ as in States. If you follow the wine maps of Sonoma and Napa, you’ll find the big guys like Kendall Jackson all up and down Highway 29 or 101 and a bunch of medium guys. But you’ll stumble upon many more little guys, most of whom aren’t even on the map because their cash is precious and they don’t want to funnel it to the Chamber of Commerce to get their names on a glossy 8×12 map. They may not even have open tasting rooms because they’re understaffed and busy making wine and don’t want to bother with the license. As the New Zealand wine market has emerged as a major world player, the country has begun finding its way to such production, especially in the smaller regions like Otago and Martinborough. It’s a fascinating place to watch the development of an industry and more interesting, less commercial winemaking is becoming more common. Some of my favorites were Felton Road and Quartz Reef of Central O, Ata Rangi of Martinborough, Fromm in Marlborough, and Kumeu River chardonnay in Auckland. It is common pop culture knowledge that there are four times as many sheep in New Zealand as people. This estimate seems accurate. I probably met about four times as many sheep as people. There were lone sheep on remote hillsides. There were sheep peppering rolling green vales that disappear into the horizon. There were sheep huddled beside white sand beaches. 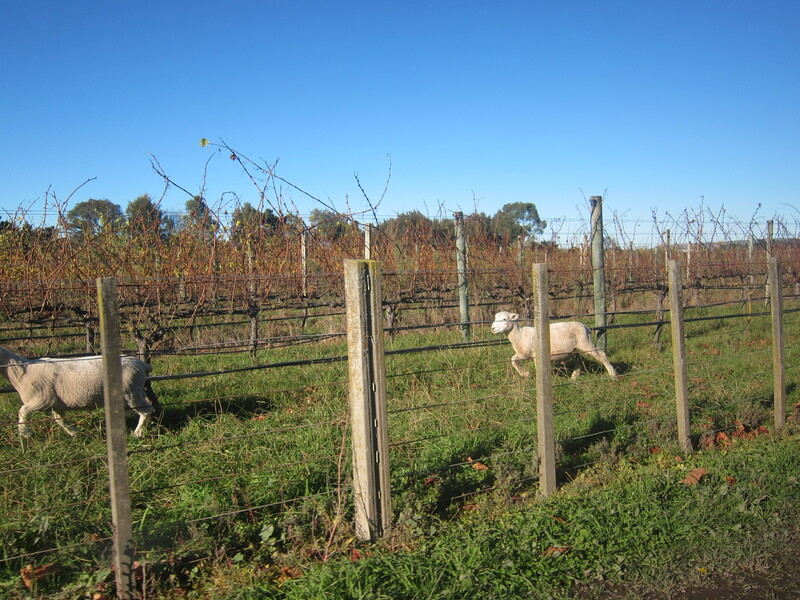 There were sheep in vineyards. Saves on mowing costs. Feeds the locals. Entertains out-of-towners. Pie is a food group. I thought I knew this. I thought I knew pie better than anything. Fruit pies, custard pies, chocolate pies, deep-dish, open-faced, rustic pies, lattice-crust, graham cracker crusts, sweet crusts, puff pastry, pate brisée. . . and on and on. But savoury pies! And not just savory – savoury. Mince pie, steak and pepper pie, mushroom pie, butter chicken pie, samosa pie – and let us never forget: bacon and egg pie. Of which I have now eaten enough to last a lifetime. Pies are the convenience food of the busy and poor – like cellar hands! – as well as the masterpieces of home chefs. 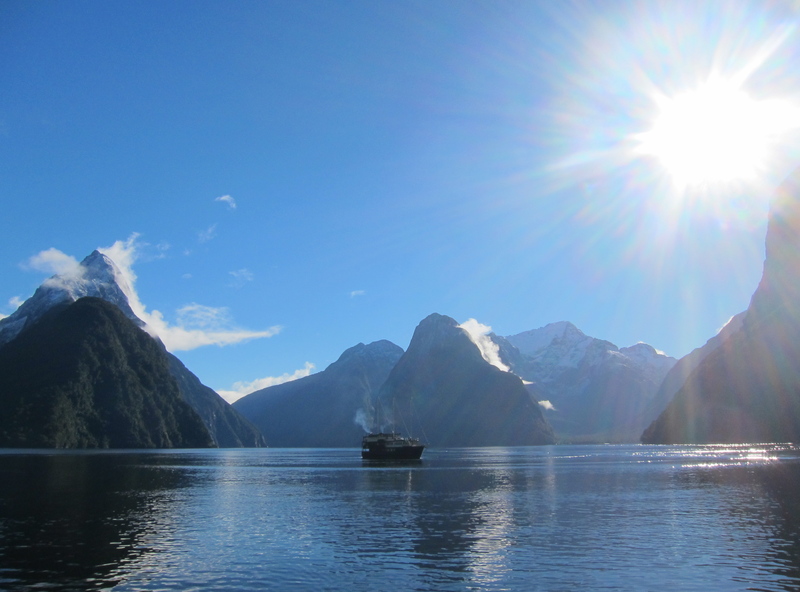 I was sorry to see the end of NZ, but the open road beckoned – about which more next time. As of now, my harvest hands are long gone, though a few of my cellar bites are still healing. All the better to wipe the slate clean before starting all over again. And yes, I have accepted a position at a Sonoma County winery in the Russian River Valley for this upcoming harvest. I just couldn’t help myself.